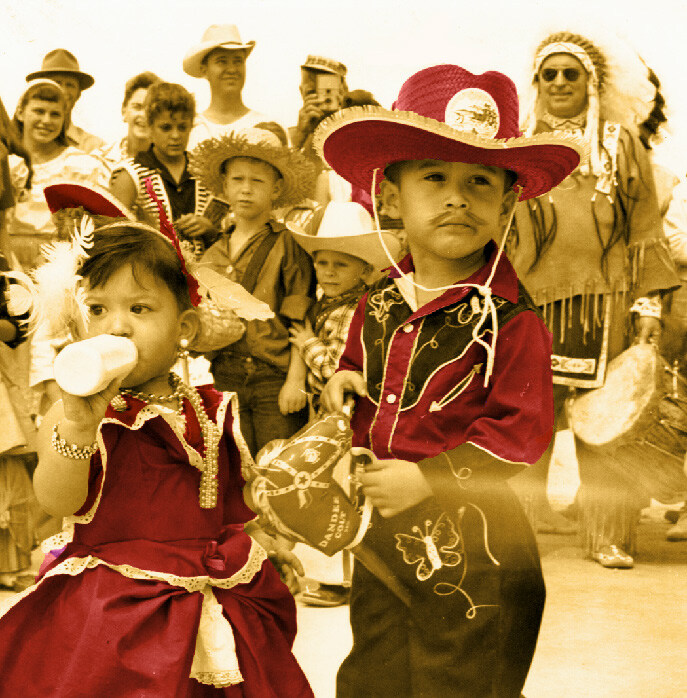 Borrego Festivals Foundation focuses on Ethics & Values Communications Children & Youth and is headquartered in Borrego Springs, CA, United States. 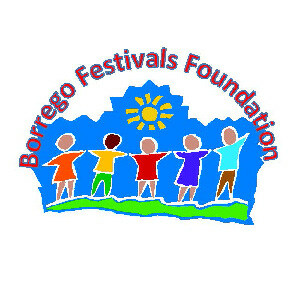 The Borrego Festivals Foundation (BFF) operates with a purpose to promote the health, safety and welfare of the residents of the community of Borrego Springs, California by funding, organizing and promoting sports and recreation, visual and performing arts, and volunteer motivation and leadership development for projects and programs that contribute to the civic, cultural and educational advancement of Borrego Springs and its area communities. 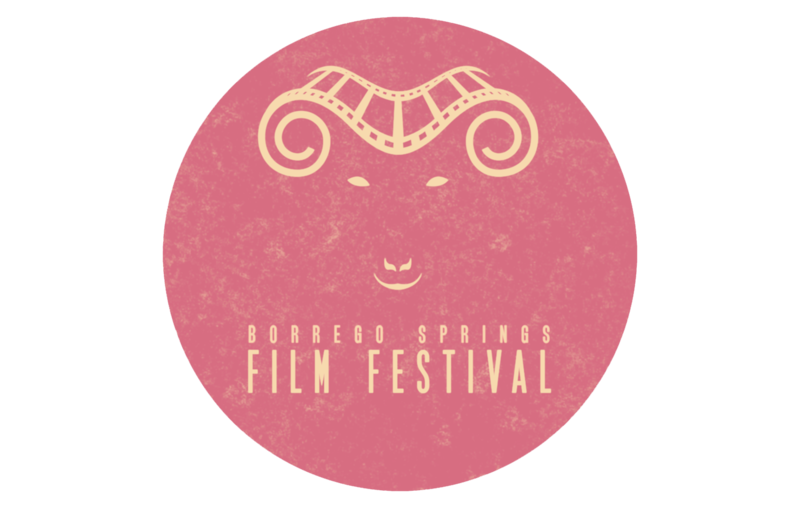 The Borrego Festivals Foundation was formed by the Borrego Springs Chamber of Commerce and Visitors Bureau in 2012 to better meet the needs of the community as an IRS recognized 501(c)(3) nonprofit public benefit charity. 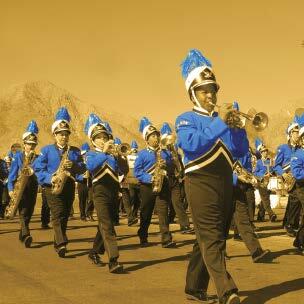 The Foundation operates with a purpose to promote the health, safety and welfare of the residents of the community of Borrego Springs, California by funding, organizing and promoting sports and recreation, visual and performing arts, and volunteer motivation and leadership development for projects and programs that contribute to the civic, cultural and educational advancement of Borrego Springs and its area communities.